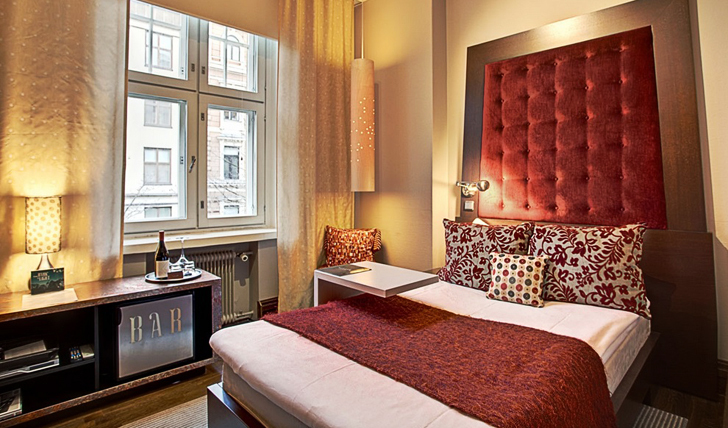 Situated in the heart of downtown Helsinki, Klaus K is a boutique hotel boasting a beautiful design. Paying homage to Finland’s literary epic The Kalevala, elements of this tale can be seen reflected in everything from the names of the rooms to the sculpture in the lobby. The perfect mix of old and new, there’s an undeniable Scandinavian feel to this hotel, brimming with innovative décor, making Klaus K one of our favorite hotels in the city. 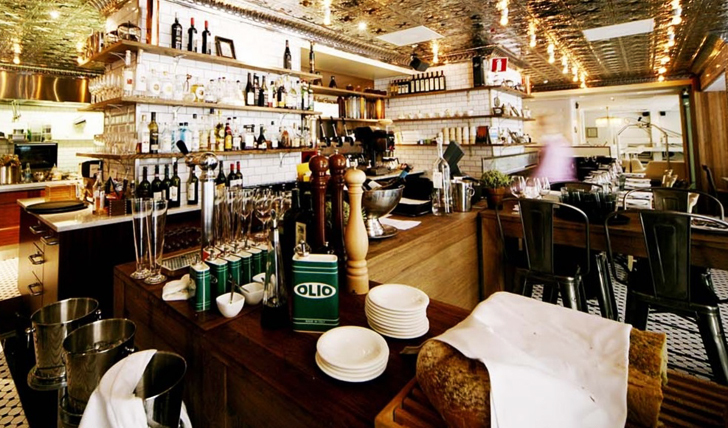 Klaus K is located right in the center of Helsinki and all major attractions are just a short walk away. The perfect location for sightseeing and an easy arrival from the airport, you’ll be able to see as much of the city as you want, knowing your luxury abode is only a stone’s throw away. Situated on Bulevardi, the hotel lies right on the edge of the design district within an old 19th century building. Sporting the original brick exterior, walk inside and you’ll be transported to a time of modern Scandinavian innovation. Klaus K has 171 rooms, including a number of new sky loft suites that boast high ceilings and huge living spaces. Other room categories include Mystical, Passion, Envy & Desire, named in reference to The Kalevala. All rooms incorporate subtle colors and lighting and a forward thinking design. Custom made beds, luxury cosmetics and high speed Wi-Fi can be expected whichever room you choose to stay in. Despite the obvious touches of modernism, the hotel is extremely cozy and thus a perfect choice for both the winter and summer months. We’re always keen to explore places that stick close to their roots, so we loved that everything about this hotel has been inspired by a classic Finnish tale. If you do your research beforehand, discovering the subtle nods to the country’s famous literary epic in the design and décor will keep you entertained indefinitely.